The city of Navaabs is also the capital of Indian State Uttar Pradesh. The city of Lucknow is situated on the bank of River Gomti. Thousands of travellers visit this place every year. 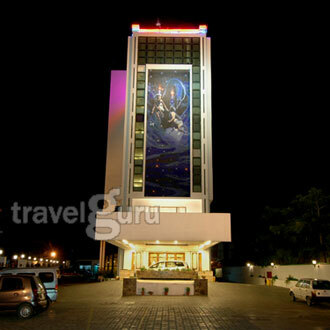 Being one of the major tourist places in India, Lucknow houses many hotels of different ranges. 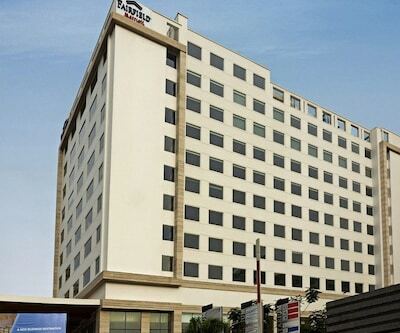 Deluxe hotels in Lucknow are also prevailing in good numbers. 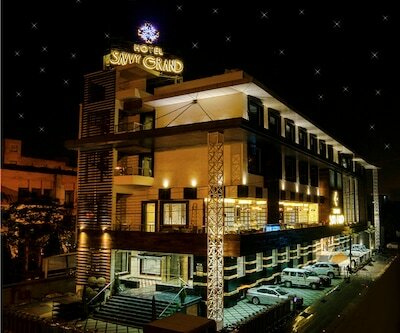 Hotel the grand radiant is one the best 4 star hotels in Lucknow. 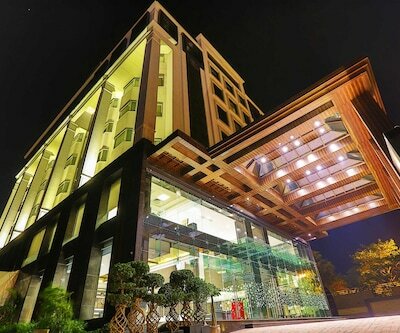 The ambiance is beautiful which comprises of 50 beautifully decorated rooms and suites, 3 banquet halls and a 24 hours coffee shop. The railway station is merely 2 km from the hotel. International airport is 11 km located from the hotel. Popular tourist places like Chhatar Manzil, Baba Imambara, Ramkrishna Math are 2.5 km, 5 km and 4.2 km away from hotel respectively. 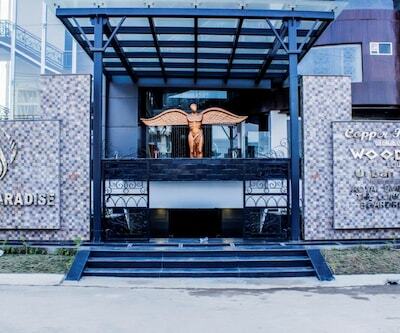 Guests can tantalize their taste buds at the in-house multi-cuisine restaurant that serves a wide range of cuisines. 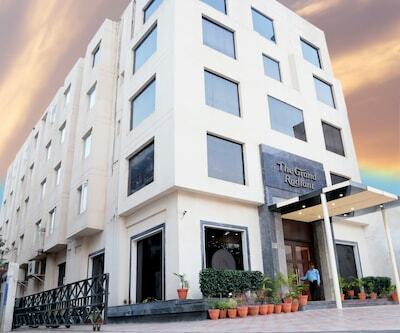 Hotel Ranjee’s is another 4 star Lucknow hotel, which provides luxurious services apartments which are specifically designed to give comfort to its customers. 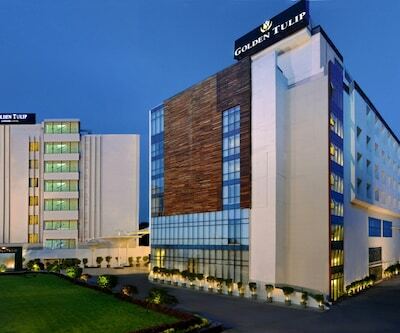 The hotel is 24 km from Chaudhary Charan Singh International Airport and 12 km from Lucknow Charbagh Railway Station. 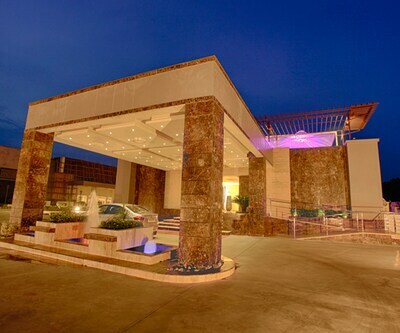 Facilities like parking, laundry, room services are best o this hotel. 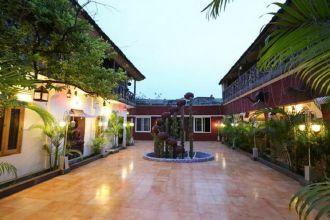 The hotel has multi cuisine restaurant which provides mouthwatering food. 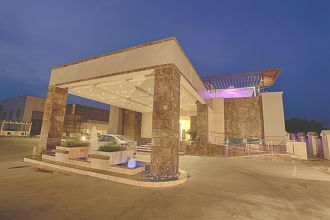 The best part of this hotel is its Spa, guests can easily feel refreshing with the massage therapies. The rooms in the hotel are nicely groomed and are filled with all necessary amenities which make the stay of guests relaxing and comfortable. All rooms have attached bathrooms filled with all essential amenities. 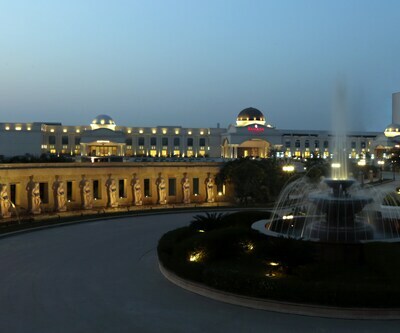 Prominent tourist attractions such as Ambedkar Park Museum, Nawab Wajid Ali Shah Zooligcal Garden and Rumi Darwaza are located near the hotel. 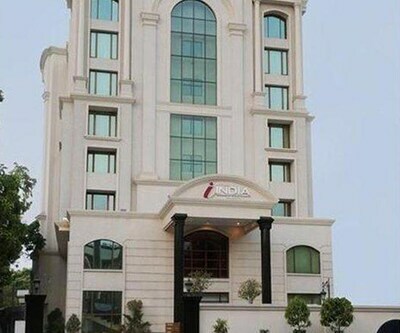 Situated near the banks of Gomati, hotel india awadh is another property which is listed among 4 star hotels in Lucknow. 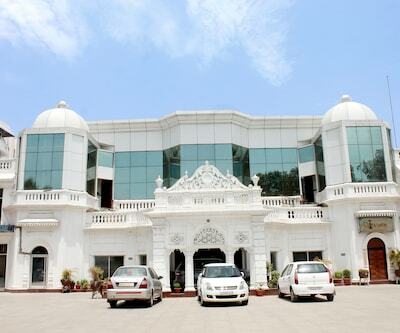 The hotel has 3 huge banquet halls, which are known as the following, Darbar, Orchid and Sheesh Mahal. The property is located 17 km from Airport and 4 km from Railway station. With this it also have 2 meeting halls, has beautiful name Lotus and Lilly. 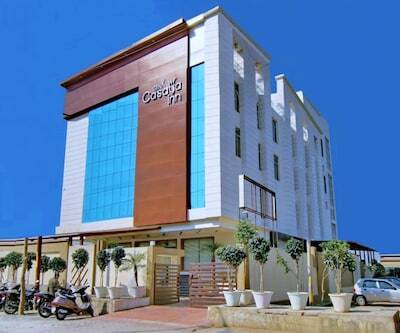 The hotel features carpeted floors, textured walls, furnishing and modern amenities like Wi-Fi, spa, coffee house etc. 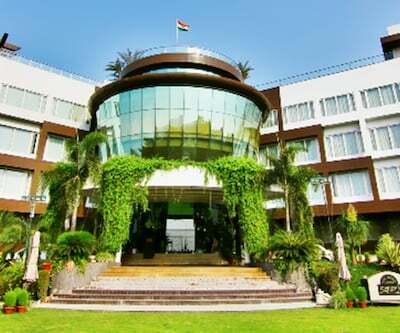 Lucknow also has hotel gemini continental the supportive staff of which gives you the best of the facilities to guests at the earliest. 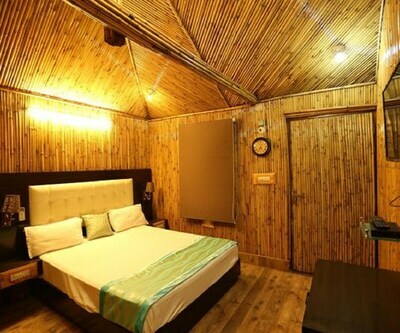 The clean and spacious rooms are well maintained and make you feel like home. 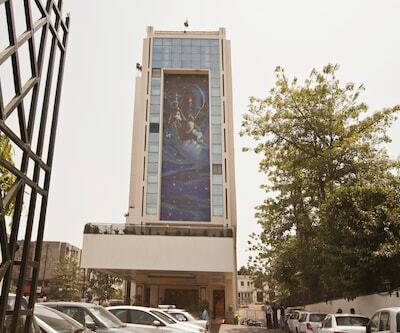 Tourist attractions such as Ambedkar Park Museum, Bara Imambara and Chota Imambara are within 6 km from the hotel. Does 4 Star hotels allow unmarried couple.? Yes. They allow with valid id proof. Is Dayal Paradise lucknow have rooftop swimming pool.? They have swimming pool on roof top. Hello i want to check in 21 Jan at 11 am but you have mentioned 2 pm as check in time, so what should i need to do? Early check before 14.00 hrs always subject to availability. If we have rooms available at 11.00 hrs surely will accommodate you.